"Our business world has been dominated by left-brain thinkers who have placed high value on facts, datas, and analytics. It's not that those traits and skills are not valuable or needed. It's that they are no longer sufficient. The capabilities we'll increasingly need to call on are our right-brain resources: creativity, empathy, joyfulness, quick-thinking, meaning, and personal fulfillment", says, popular speaker and best selling author Lynn A Robinson. 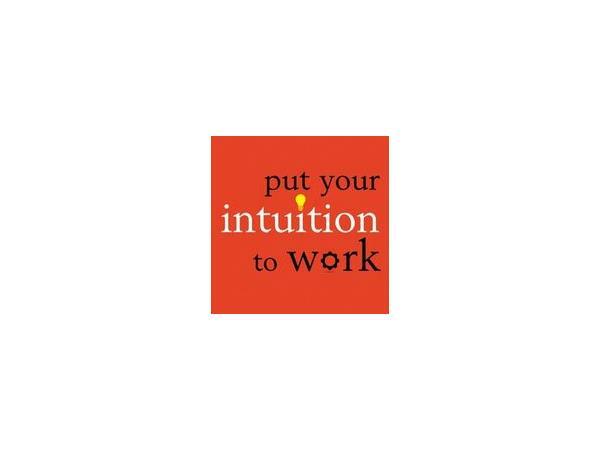 Curious on how you can learn to access your intutition and develop it for practical use in business and everyday life, and for discovering and achieving long term goals? 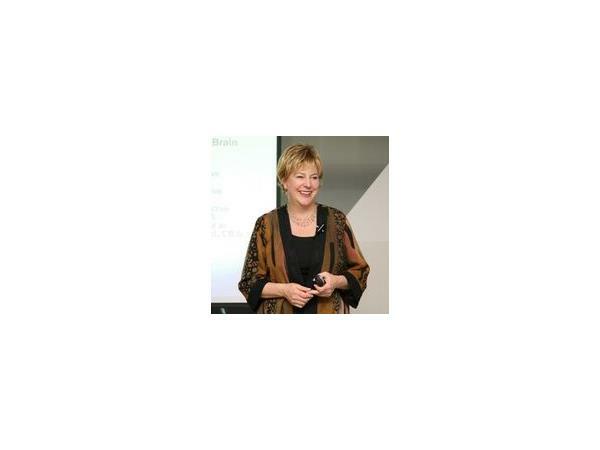 Lynn A. Robinston, the author of the bestselling book, "Put Your Intutition to Work". 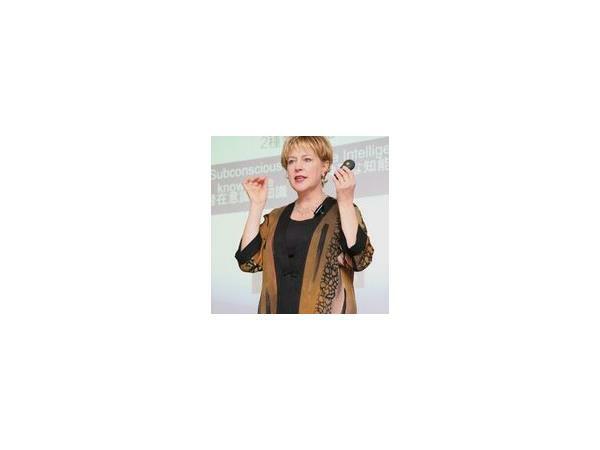 Lynn is one of the nation’s leading speakers on the hot topic of developing and trusting our intuition. 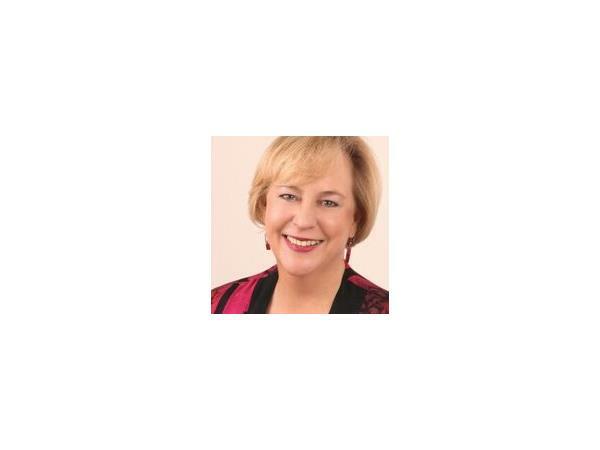 She teaches how to tap into the power of your “Inner GPS” Her clients consistently praise her uncanny intuitive insights as “spot on,” resulting in personal clarity, creative solutions and overall business success. 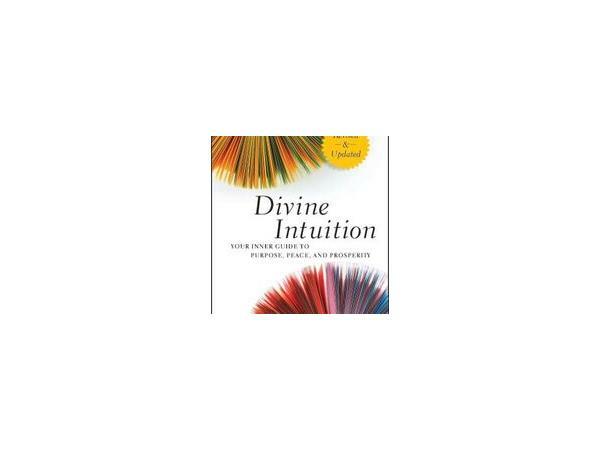 Lynn has authored seven books on intuition that have been published in over 15 languages.